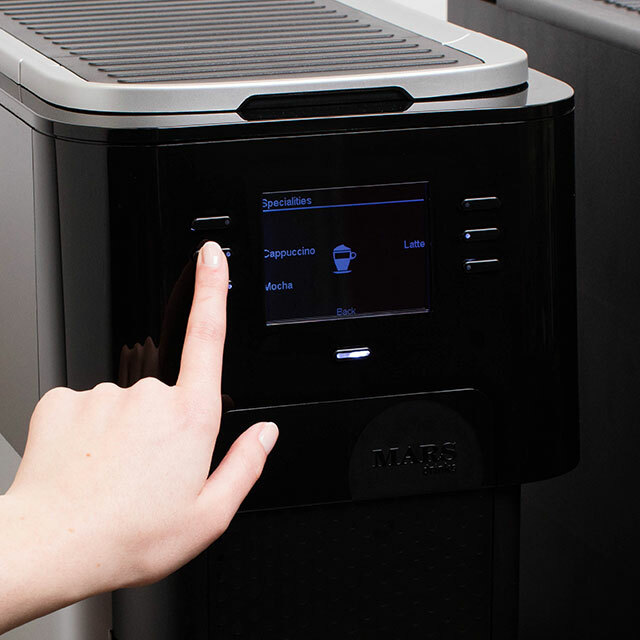 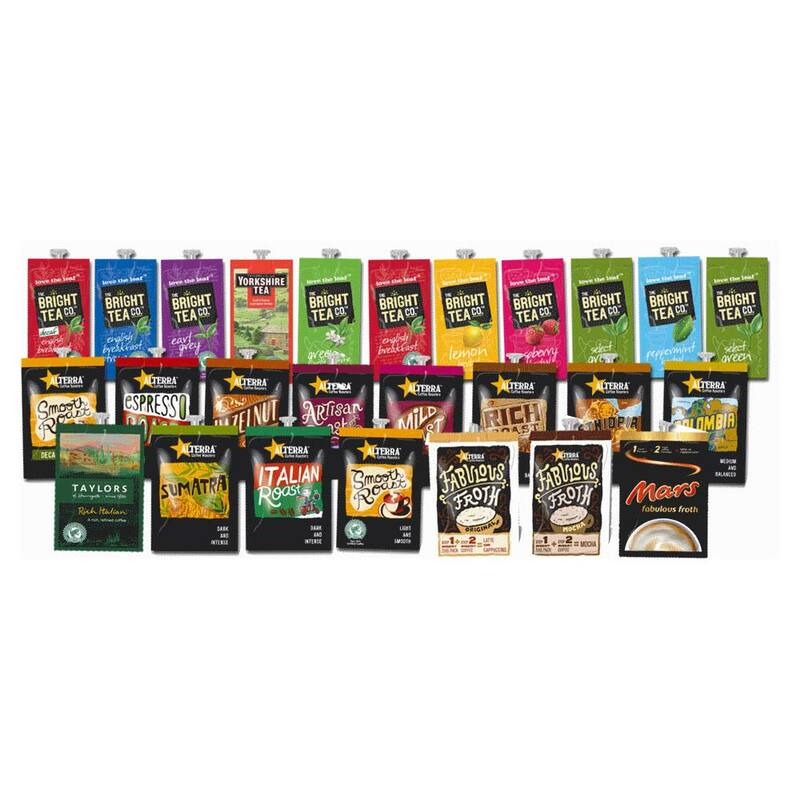 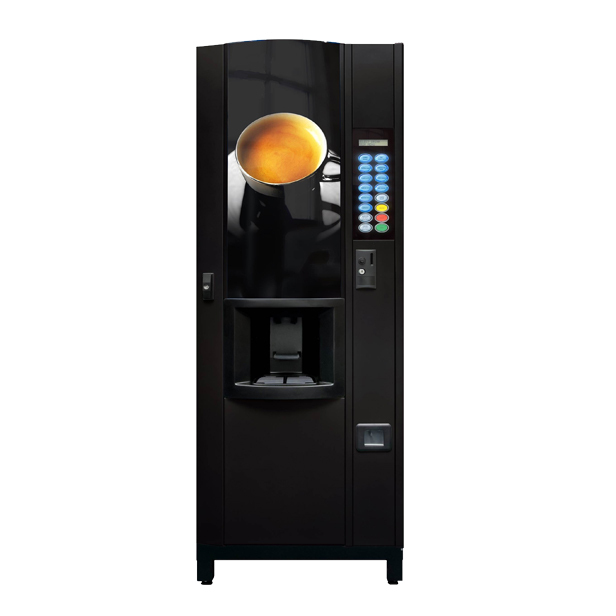 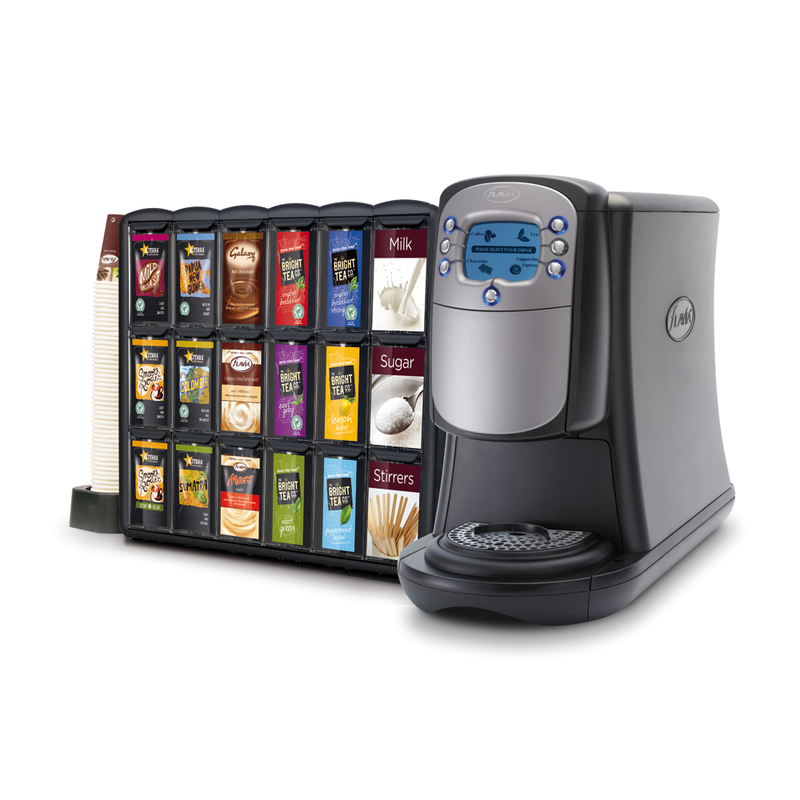 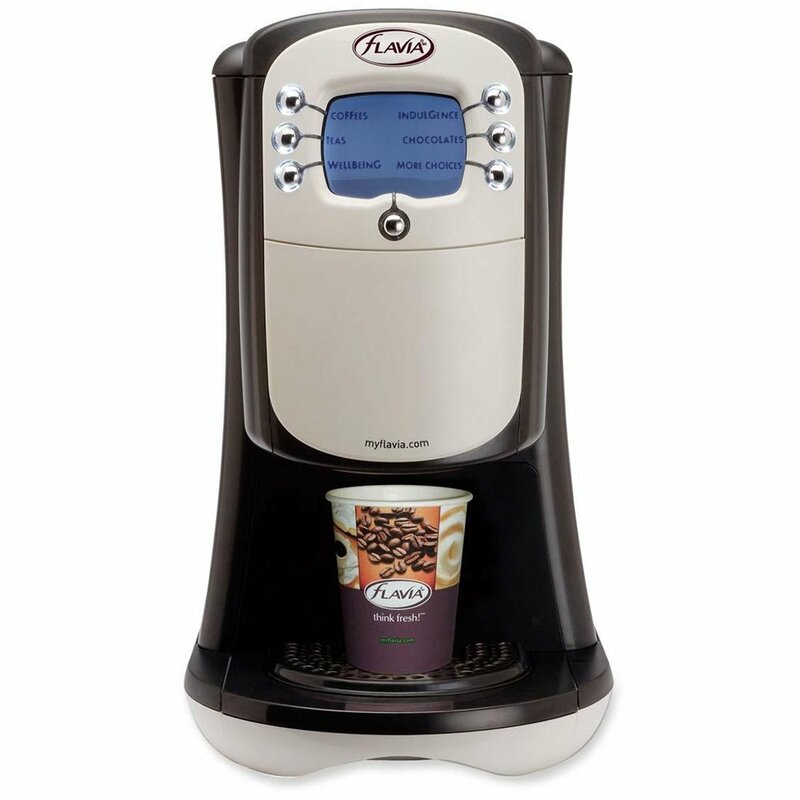 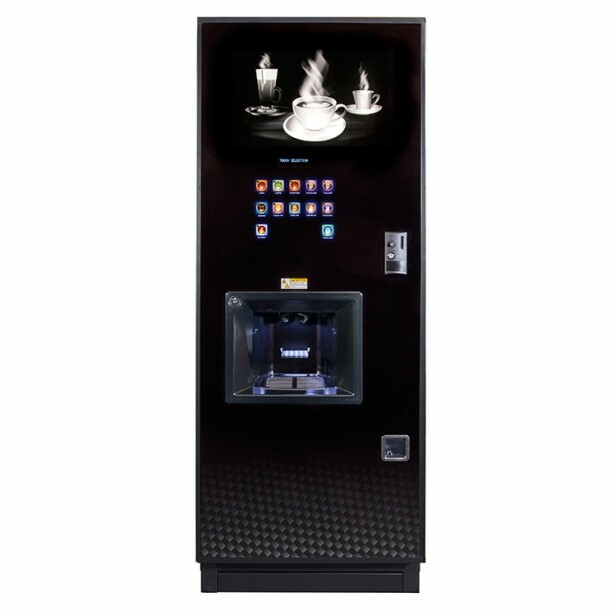 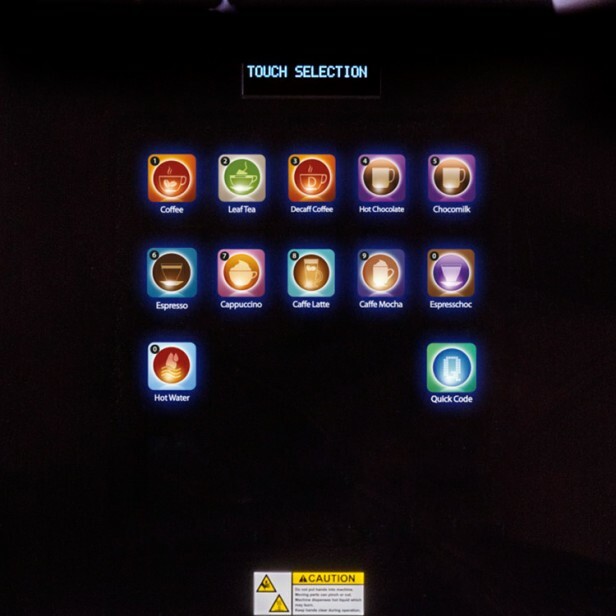 The Mars Drinks Flavia Creation 500 blends stylish design with enhanced drinks and menu display options making it easier than ever to create and enjoy the perfect brew. 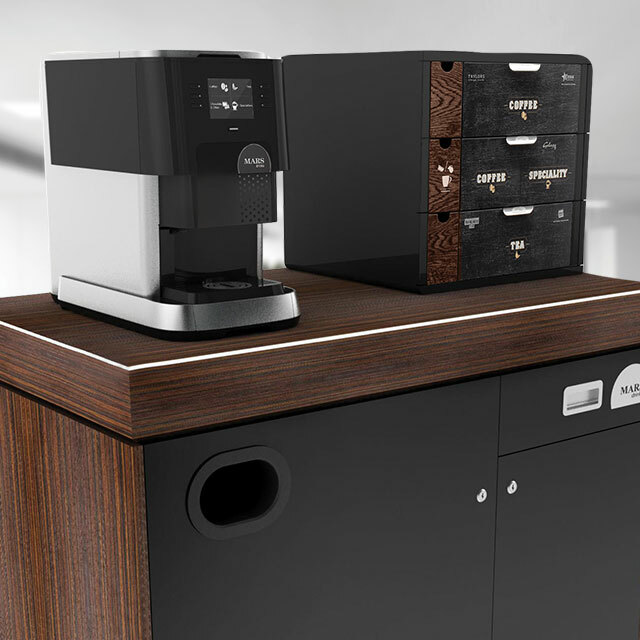 Based on the exceptionally popular Flavia Creation 400, the Creation 500 offers all the well-loved features of it’s predecessor, along with a new user interface and stylish new design. 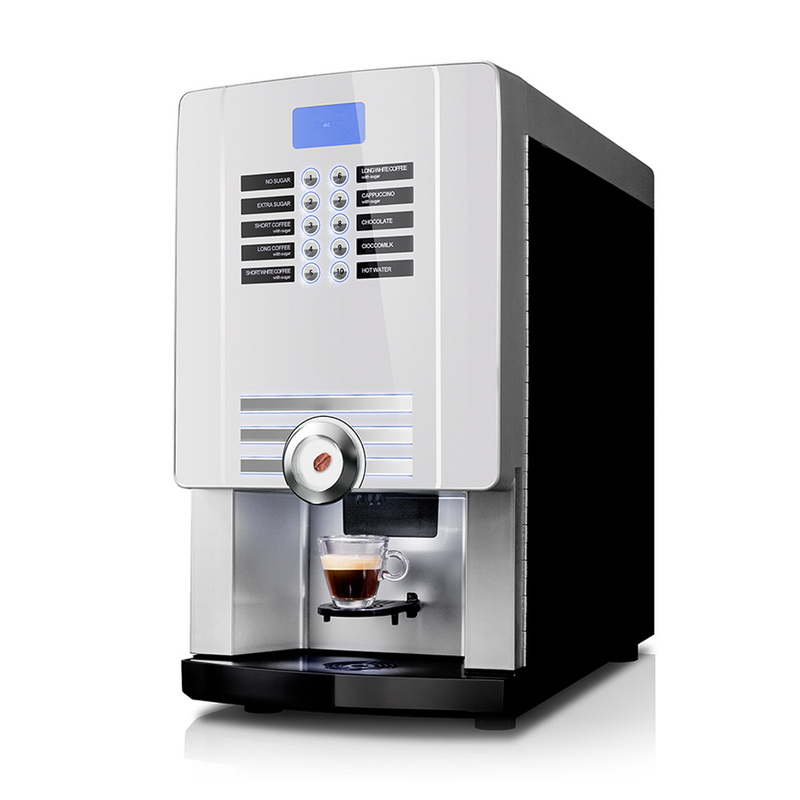 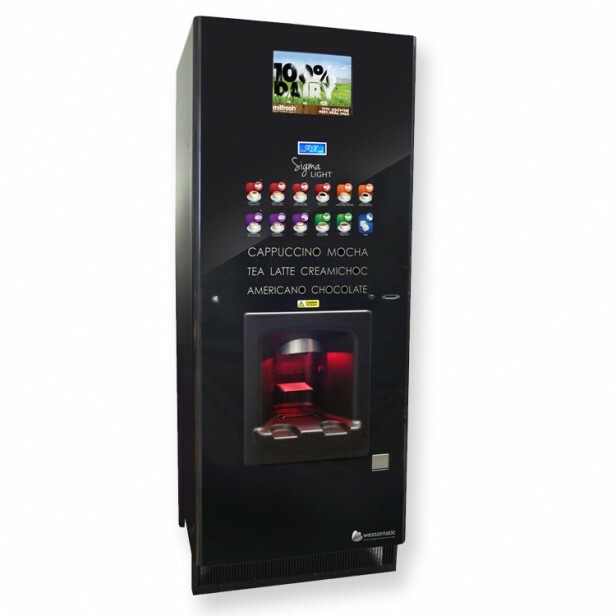 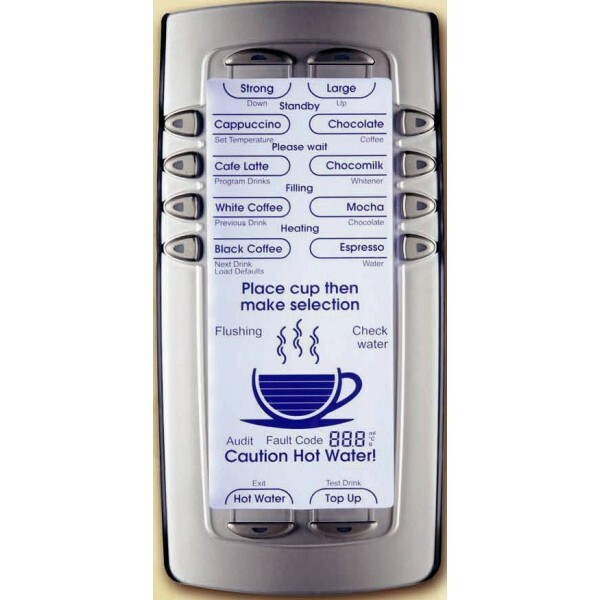 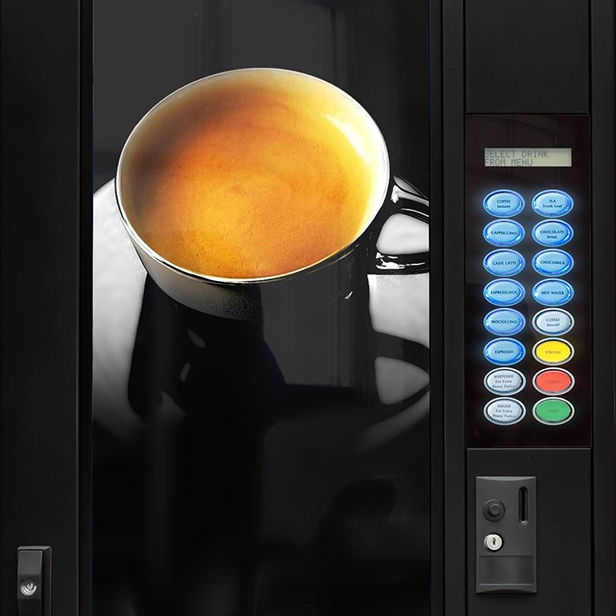 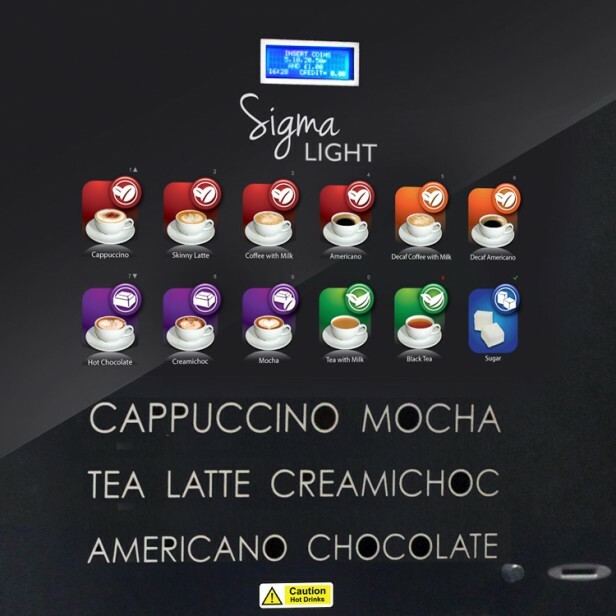 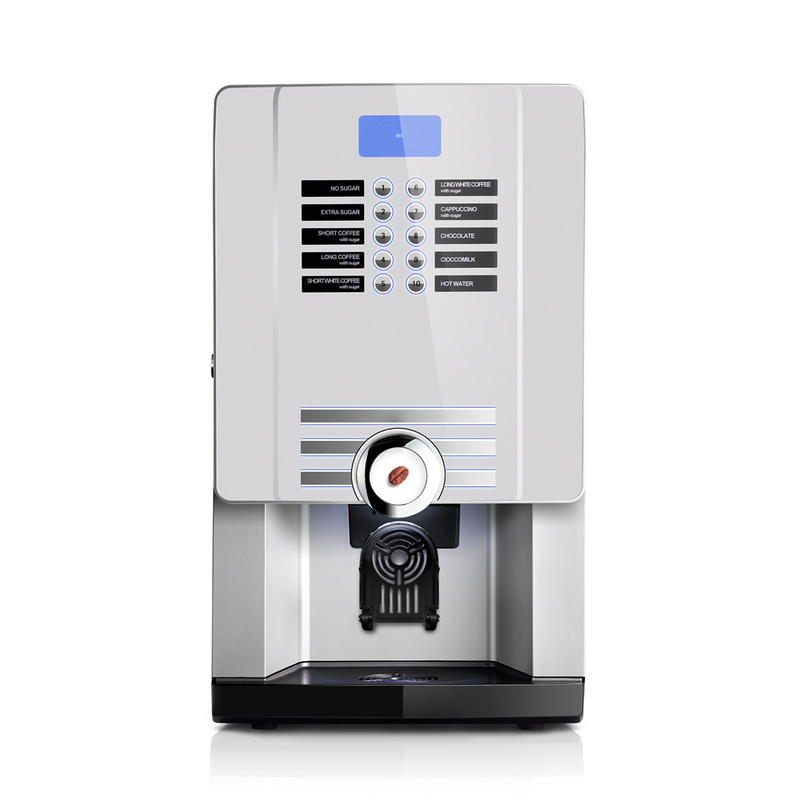 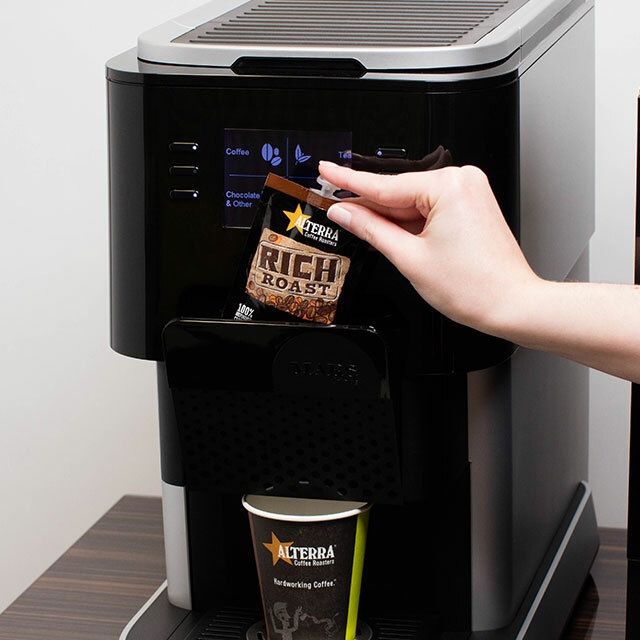 The Flavia Creation 500 puts you in control of an unrivalled range of coffee shop quality drinks with only the highest quality ingredients.